In his Republic, Plato mentions a cave in India with an inscription from the second century BCE. The inscription refers to a shadow play performance where puppets of humans and animals were manipulated by a puppeteer in that cave. The fire behind the puppets casts shadows of them and, according to Plato, they are seen as a form of reality by the fettered audience. This story illustrates Plato's discussion on the illusory nature of all perceptions. However, it also illustrates an early example of the use of shadows and the significance of caves as sacred sites for the performance of religious ceremonies, as well as an early example of a performance of a shadow play. The art of shadow puppetry, or shadow play, is an ancient form of storytelling which utilizes flat figures (shadow puppets) to create cut-out figures which are then held between a source of light and a translucent screen. It has a long history in China, India, Nepal, and Southeast Asia, as well as in Turkey and Greece, surviving everything from war and famine to cultural revolutions. Shadow puppetry is so embraced by many different cultures that each culture seems to have their own history and legend of the first shadow play performance— therefore claiming it, or at least different versions of it, as their own. 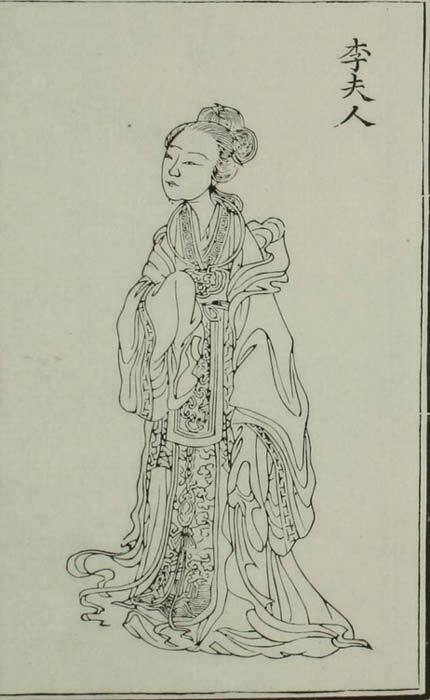 A popular Chinese legend from the second century BCE begins with the conjuring of a “shadow” of the deceased beloved concubine of Emperor Wu of the Han dynasty (206 BCE – 220 CE). The historical record of this story is found in Ban Gu's Hanshu, or History of the Former Han. After the death of Lady Li, a favorite concubine of Emperor Wu, the heartbroken emperor continued to think longingly of his deceased concubine and was thrown into melancholy. One day, a minister happened to see children playing with dolls and saw vivid shadows of the dolls on the floor. 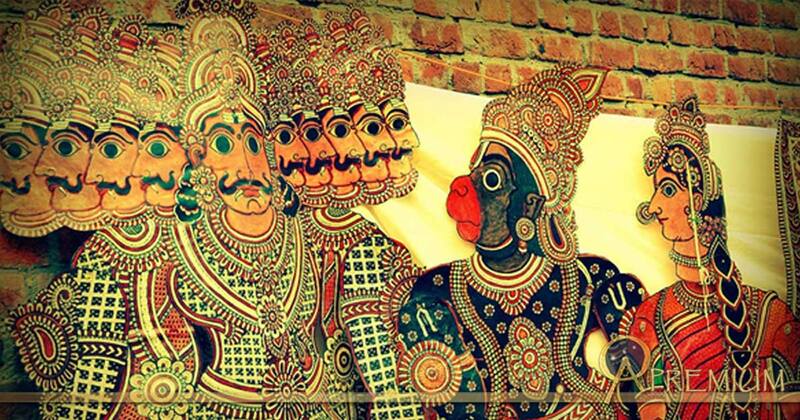 This inspired him to make a cotton puppet of the concubine and painted it. As night fell, the minister had the emperor take his place behind a curtain and observe him moving the puppet between the curtain and the light from a distance. From where he sat, the emperor could see a figure of a lady resembling Lady Li behind the curtain, moving and sitting, and in that brief shadow play Emperor Wu could see his beloved again. This early attribution of the Shadow Play in China was advanced by a Song dynasty scholar, Gao Cheng. In his Shiwu Jiyuan ("The Origin of Things"), Gao Cheng repeated the Lady Li story in his own words and then added, “This was the origin of the shadow shows”. However, Gao Cheng also asserts in the same piece that “the shadow play have not been seen in the dynasties since,” —implying that it was done merely to give the emperor a chance to say goodbye to his concubine. This last phrase is mostly ignored in history. Somewhat similar to the Chinese story of the origin of its shadow play is a Middle Eastern tale with the same theme. One night in Kfifa in the eighth century CE, an actor by the name of Batruni presented “a show of phantoms.” Using shadows, he conjured the appearance of Qail, an Arabian king, making him appear as encircling the yard of the mosque, riding on horseback. Unfortunately, unlike the success of the “first” shadow play in China, Batruni’s shadow play was condemned as sorcery and he was sentenced to death.